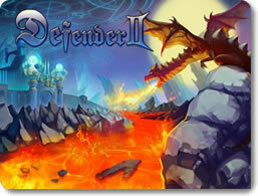 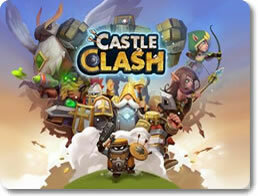 Castle Clash (mobile) - Construct a castle and defend with soldiers, monsters and magic! 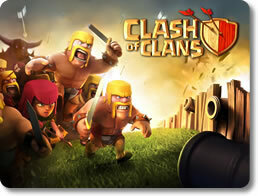 Clash of Clans (mobile) - Build a defensive fortress and raid other players! 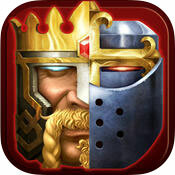 Clash of Kings (mobile) - Build a powerful army with a diverse range of soldiers. 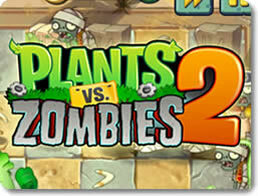 Plants vs Zombies 2 (mobile) - Grow a garden of anti-zombie plants all across time! 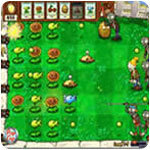 Plants vs. Zombies (pc) - Mow down the undead with a variety of zombie-zapping plants.